Master The Art Of Brazilian Jiu Jitsu WIth Us Today! Take on a true challenge today with our Brazilian Jiu Jitsu Classes in Walnut Creek. This ground-based self-defense system can help you prepare for competition or learn real-world self-defense for any situation. 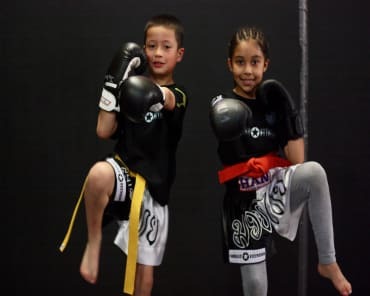 Whether you're a complete beginner or an experienced fighter, join us at Combat Fitness and work your way to better health, improved athleticism, and an incredible sense of accomplishment. In short, BJJ teaches smaller fighters how to overcome a larger opponent by relying on superior leverage and technique. From day one at Combat Fitness, we'll help you develop those skills with hands-on instruction from some of the most accomplished fighters in Walnut Creek and all of California. And we do it all in a safe and supportive environment that is free from egos and intimidation. We do our best to keep your body moving and your muscles guessing. Brazilian Jiu Jitsu is a total-body effort that requires tons of reaction time and split-second decision making. That's why our workouts have proven to be so effective. Gone are the days when you logged an hour on the treadmill. No more counting reps or boring class routines. Combat Fitness is here to help you have fun training and walk away with the results to prove it. 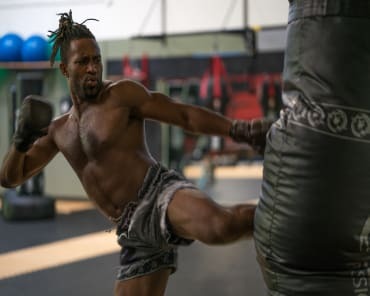 Whether you're here for the competition setting, a great total-body workout, or an effective set of self-defense skills, we've got you covered. Our Brazilian Jiu Jitsu Classes offer scalable instruction and a complete dedication to your success. Check it out for yourself. Just fill out the short form to get started with Combat Fitness or to learn more about everything we have to offer in Concord.